Charitable, community-minded people who want to do good in their community to support the causes they care about can do so with the Franklin County Community Foundation. Through the funds held with the Franklin County Community Foundation, the Community Foundation meets our county's needs by increasing connections between people and the organizations that serve them; providing grants in our core program areas of art and culture, community betterment, education, environment, health, historic preservation and human service. This grant is not accepting applications. Grants are available to 501(c)3 organizations and government entities serving Franklin County. Grants selections are made in an effort to create a better quality of life for people in Franklin County. A local governing committee reviews the applications from charitable organizations serving their community. Review our Grant Guidelines to see if you qualify for this grant. Log in to our online grant management system (or register if you don&apos;t already have an account). All open CFNEIA grants are listed in this system. Find the grant you wish to apply for in the list to start your application. You can save your progress at any point and complete the application at a later date. If you have questions about the online grant application, how to use the online grant site, or other grant writing questions, please visit our Grantseeker's Resources. Most articles are pdf files that require a free download of Adobe® Reader®. Click here to get it.  Click here to find flyers of the Community Foundation of Northeast Iowa.